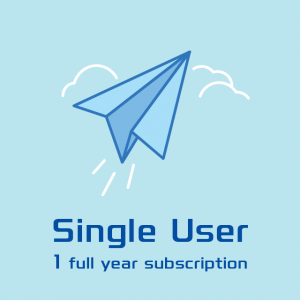 VetNote subscription can be single user license or multiple users’ license. This applies for professionals, consultants, scientists, etc. Use of VetNote is personal. This applies for organizations, companies, competent authorities, institutes, training centers, etc. Certain employees in the organization are given single user licenses. – VetNote license is for personal use only. – VetNote content is for personal use only. 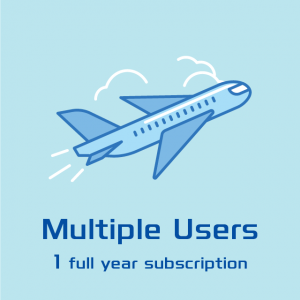 The Multiple Users License applies for companies, organizations, public sector, institutes, etc. Certain employees in the organization are given single user licenses. Email us and we will offer a tailor-made subscription for your organization’s specific needs. The Single User License applies for individuals, professionals, consultants, etc.